I couldn't help myself but to see if my local Superdrug were stocking the palettes early. I was lucky enough to recieve the V1 Brights palette to see what to expect but after falling in love with the texture and colours in that one I knew this one had to go in my collection too. Aren't these colours just lush! For a weird reason I'm liking the name pillow talk for the white *shrugs* - I'm a simple gal. Which palette will you be getting ? :o) thanks, glad you liked it! Oh yeah, now you know I love it when you perv on me :o) thanks gorgeous! This is gorgeous, you need to start making YT vids luv. I just love their Eau la la liners, amazing liners! Thank you! What a gorgeoussss look! 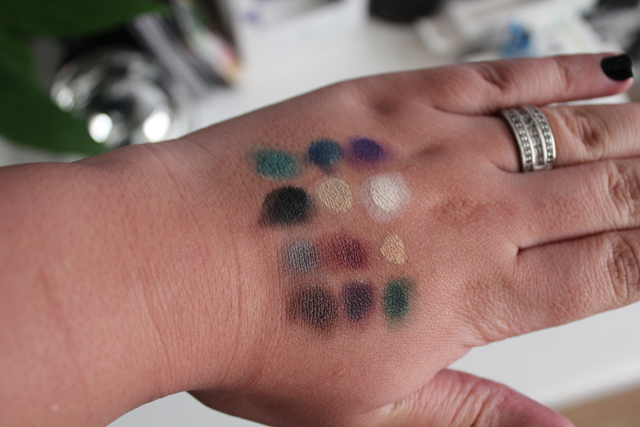 This palette has now been added to my wish list! You look gorgeous as always. 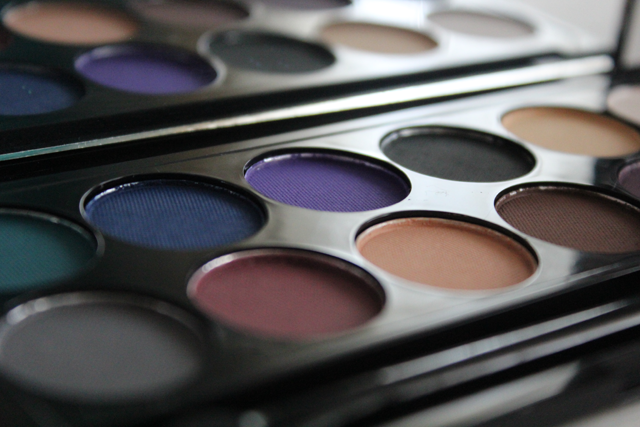 I need both of these palettes in my life. Ok, maybe not need but want reeeeeally badly. Aw sweet <3 lol I was exactly the same thought I could live with one but nope..I could not! 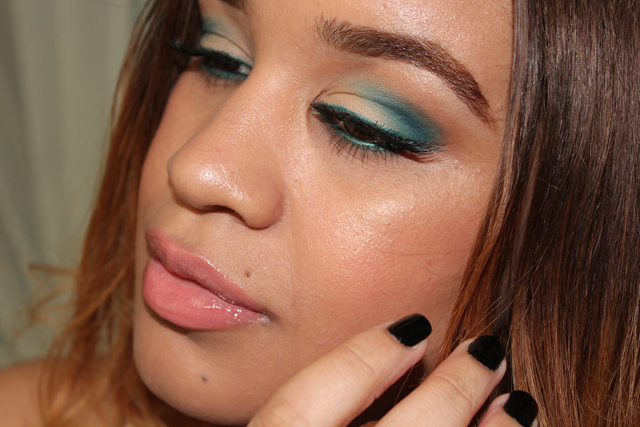 I absolutely love the look you created, the teal color is so divine! I know, I'm in love with it too! Thank you. Very pretty. 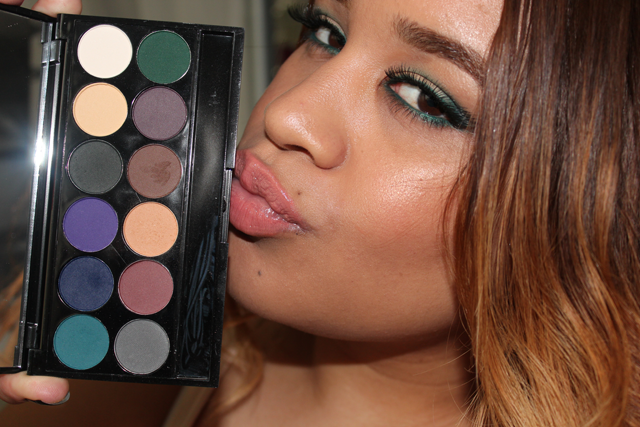 I am loving my Darks palette! Thanks beautiful, me too! One of my favourites from them. I absolutely love your eye make-up! Suits you very well. 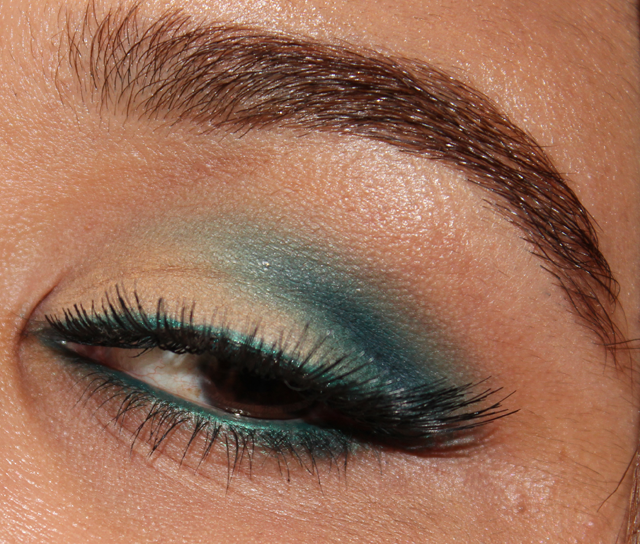 omg that teal cut crease is fabulous!!! love it!! Oh thank you :o) the colour is amazing! Love the look :) and the lip color top it nicely! 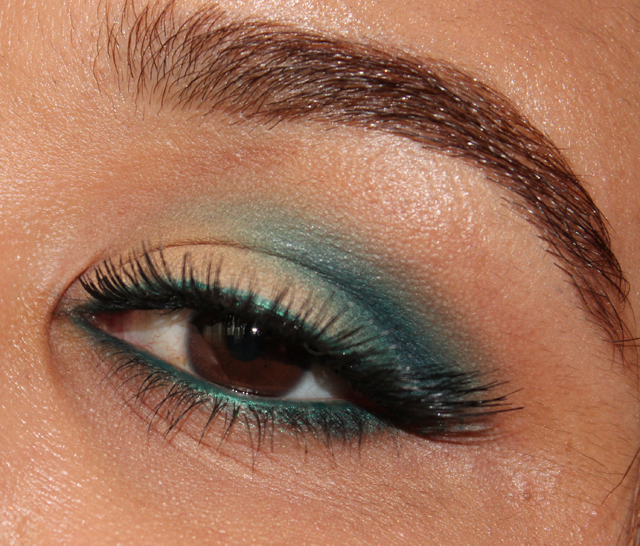 Gorgeous eye look! I wish Sleek would send these to the US. *sigh* Lol.